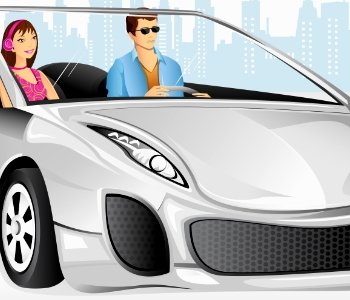 Do I Need a Cosigner for My Auto Loan? 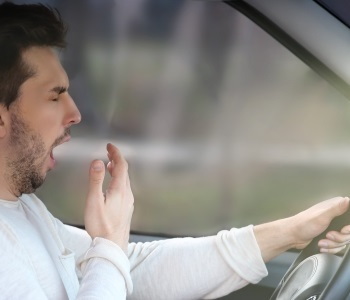 If you have been traveling from dealer to dealer and have had no luck getting approved, one of the suggestions you may have gotten from a dealer is to get a cosigner. A cosigner is a person who will agree to sign a loan with you. In order for them to qualify, they need to be able to prove they have the income to support the payments in the event that you default. They will also need to have good credit. 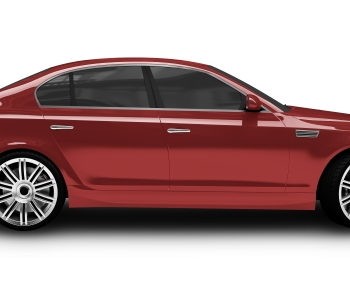 While having this additional person will give the lender the assurance they need to approve you, it also places a huge responsibility on the shoulders of a person that doesn't even have any claim to the vehicle you're purchasing. And that can make finding someone who is willing to cosign on a car loan virtually impossible for some car buyers with bad credit or no credit. What are the solutions for those who don't have access to a friend or family member that can cosign on a loan? Fortunately, there are ways to work around a cosigner. 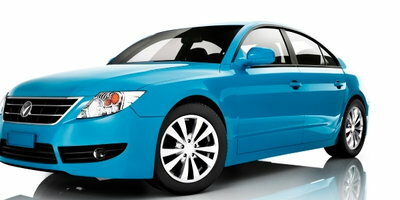 But first and foremost, you need to find a car dealer who can work with your unique credit situation. Raise a large enough down payment. 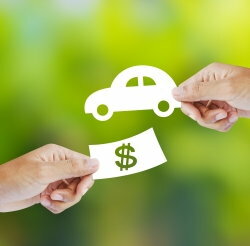 While you may be trying to find a car loan with little to no money down, consider what you can gain by having a down payment. It may reduce the amount you need to borrow, and can show the lender that you are serious. 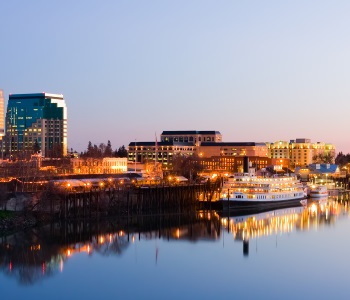 If you are able to provide an appropriate down payment, you may be able to build equity. This will make it easier to sell or trade in the vehicle at a later date in the event that you need or want to buy something else. 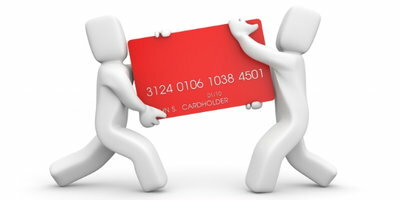 If you have time, you could try to rebuild or establish your credit. 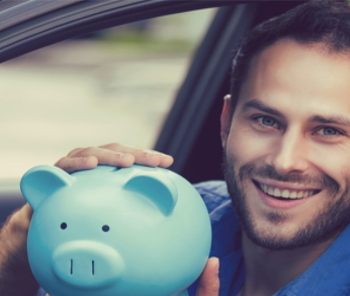 Having a strong credit history will allow you to qualify for a car loan without a cosigner. For those with unpaid debts, the best plan is to construct a budget that, if possible, will allow you to repay those collections in full. 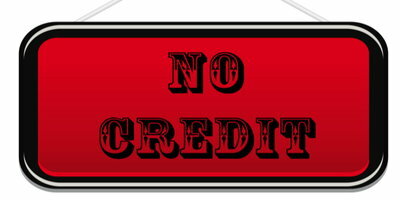 For those with no credit, you may want to apply for a secured credit card through your bank or financial institution. 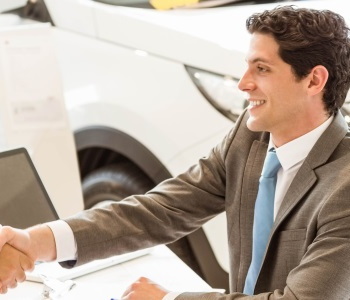 Making on-time payments will help you build credit and, over time, allow you to present a lender with the background they need to approve you for a car loan. If you have no credit, have you looked into first time buyer programs? 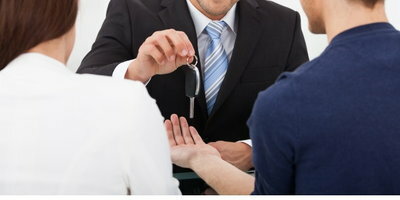 Some lenders have programs that will allow first time car buyers a chance to purchase a car. 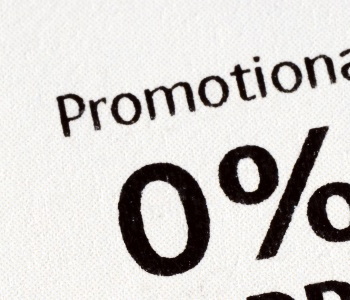 Of course, interest rates will still be determined by your credit history, but it will at the very least give you the opportunity to be approved. If all else fails, a Buy Here Pay Here car dealer may be an option. They will use your employment and income as the basis for your approval. 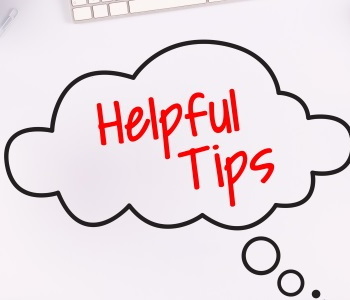 However, the terms and conditions may not be favorable to you, so we suggest exploring as many other solutions as possible before resorting to this option. 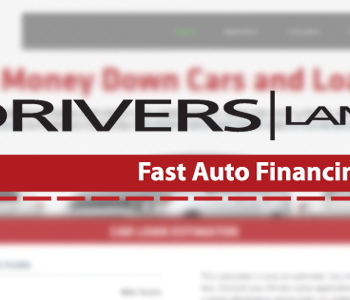 At Drivers Lane, we have helped thousands of people nationwide get connected with the car dealers who give them their best chance at approval. We can do the same for you. Just complete the fast, easy and secure online application to get started. 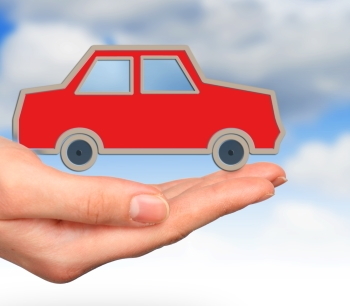 Don't let your damaged or lack of credit hold you back any longer, get on the road today!